School Board Member Scott Shine. Duval County School Board member Scott Shine - who represents District 2, the Beaches area - sent out an emailed statement Wednesday explaining why he withdrew his candidacy for reelection. Shine dropped out Monday after he attended a school board meeting. He left early saying the conversation had turned into personal attacks aimed at him. In Shine’s statement he said he found his experience on School Board to be somewhat “strange and foreign” compared to the experiences he’s had working in the business community or the city. “There are many challenges on the School Board and the ability to make forward progress and productive change is inconsistent with my personal goals and level of ambition,” he said. He also said he’s been in discussions with a promising young leader about running for the seat now lacking any filed candidates. “There should be an announcement on this soon,” Shine said. 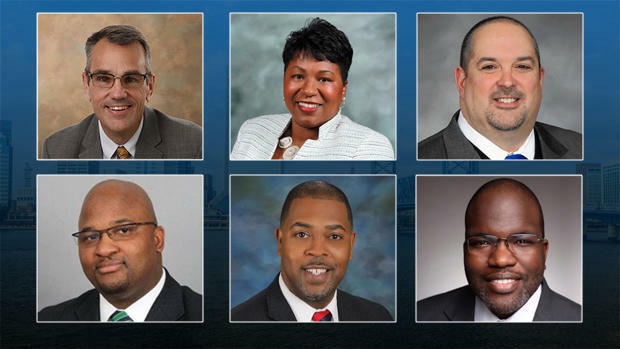 Shine left Monday’s meeting after board members voted on six semi-finalists for Duval’s next superintendent. Before and after the vote, the conversation had turned to Shine’s talking to members of the news media. Board members including Vice Chair Lori Hershey, Becki Couch and Chair Paula Wright had all commented on Shine talking to the news outlets about issues they said he never brought to their attention during workshops or meetings. “This isn’t about any board member not having a right to address concerns, but the manner,” Wright said Monday. Most recently Shine had sent out an open letter to media and board members in March about his desire to slow the superintendent selection process. When Monday’s conversation turned to Shine a second time he left the room. “We were going back to into the personal attacks. I don’t think that’s really productive, and that’s not why we’re here,” he said. Board members had agreed earlier this year to speak as a unified voice to the media. Hershey said Monday that was particularly important concerning the superintendent process to not deter potential applicants. Shine said it’s also important the citizens in Duval County know what their elected officials are thinking. “It’s critical we speak directly to the public,” he said. Scott had raised $32,525 toward his reelection, $20,000 of it he contributed himself. "With much thought, I have decided to withdraw from re-election to the Duval County School Board. I originally filed to run for re-election over a year ago. That was prior to Dr. Nikolai Vitti leaving the district. Dr. Vitti and I worked well together and we became good friends - we remain so, today. Among the reasons I ran for School Board was to work with Vitti and his team. The results speak for themselves: record Florida Achievement scores, record graduation rates and the top rated urban school district in America (NAEP). In all honesty, I have been on the fence about continuing on the board since Dr. Vitti’s departure. Over the past month, I have been in discussions with one of Jacksonville’s most promising young leaders about running for my seat. His credentials are among the best you will find and will bring new and impactful ideas to the school district. There should be an announcement on this soon. While I have worked successfully in many different settings in life, I found the School Board to be somewhat strange and foreign to the experiences I have had working in the business community or as an appointed official with the City of Jacksonville. There are many challenges on the School Board and the ability to make forward progress and productive change is inconsistent with my personal goals and level of ambition. There are many ways to support our community and I am looking forward to new and impactful public service in the future. I continue to be optimistic about our schools and our city. I love Jacksonville and I enjoy my life here. I am elated at the prospect of adding time back in my day to pursue the things I enjoy about the First Coast. My outlook is positive and I am ready to move forward." 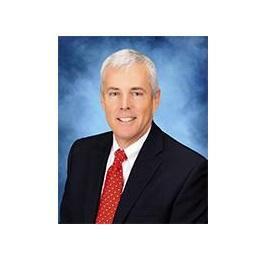 Duval County School Board Member Scott Shine has withdrawn his candidacy for reelection. He has represented the Beaches area - known as District 2 - since 2014. The district now has no filed candidates. Duval County School Board member Scott Shine said at a special board meeting Friday, he believes Superintendent Nikolai Vitti might stay with the district if board members tell him they want him to. Shine said this as Vitti moves forward with negotiating a contract to become superintendent of the newly formed Detroit Public Schools Community District. 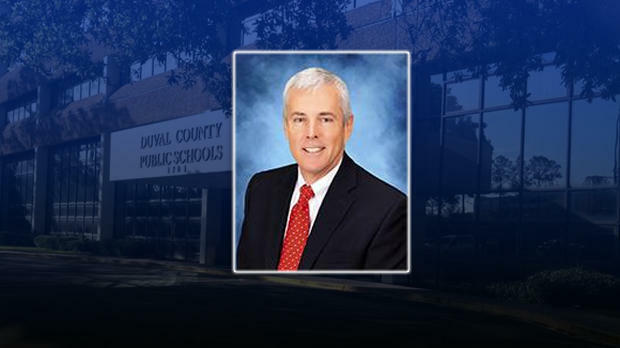 A Duval County School Board member is calling for the district to hold off on hiring a new superintendent until new members are elected this fall. That goes against the current timeline that would have the new superintendent in place before the next school year. Candiate photos provided by JPEF. The board received 26 resumes of those interested in becoming Duval County’s next superintendent.